Condition For Life is built on the philosophy that you have control of your life and that an active approach to living is the most rewarding. From crisis care to chiropractic rehabilitation and through functional training, the Condition For Life approach reinforces the fundamentals of mobility and coordination, control of movement, and efficient biomechanics as you progress through the techniques, activities and exercises that restore proper posture, function and coordination need to safely perform and excel in your activities. The continuum of options that are available include Crisis Care, Chiropractic Rehabilitation, Functional Retraining and Functional Training and Conditioning. Your starting place is where you are comfortable, where you can perform well, and where you can make progress toward meeting your goals. During a crisis the most important issue is to address the pain that disrupts your life. To help us understand your crisis we utilize both traditional and progressive evaluation techniques that explore the structural, neurological, orthopedic, radiological and functional issues that contribute to your current crisis. Then, we begin work ing together to take you from pain to performance through gentle manual techniques and activities that calm irritated tissues, improve function and get you on the path to increased mobility and activity. 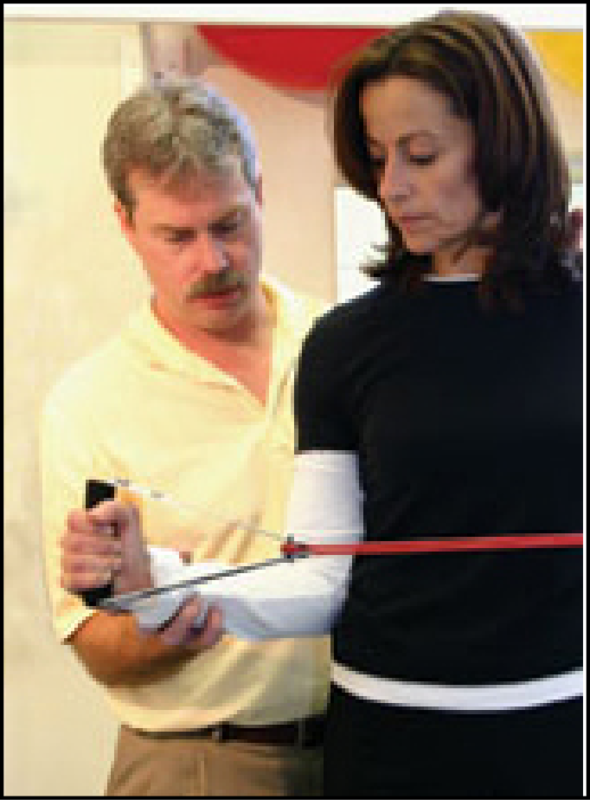 During Crisis Care we utilize passive techniques such as chiropractic adjustments, joint and soft tissue mobilization, gentle stretching, and various modalities such as ultrasound or electrical stimulation to reduce inflammation and encourage healing. During this phase, you learn self care techniques to reduce pain and begin to correct faulty posture, improve coordination during movement, and transition you towards more active levels of care. The focus of Chiropractic Rehabilitation is to restore normal movement control, basic postural control mechanisms, and fundamental movement patterns. This process is accomplished with a greater reliance on self-care activities that restore and reinforce proper movement control, coordination and biomechanics. During this phase the passive modalities become less necessary as pain dissipates and your quality of movement improves. A more advanced level of rehabilitation, Functional Retraining reinforces proper posture, muscle activation sequencing and biomechanics through progressive and specific exercises that directly reflect your goals for improving your lifestyle. These exercises focus on training kinetic chains and reinforce appropriate movement patterns specific to your needs. Functional Retraining progressively challenges you to improve your coordination, balance, agility, endurance, strength, and power and transitions you to more active specific training and conditioning. If you maintain an active lifestyle, or you are looking at becoming more active than you are, our Functional Retraining and Conditioning programs are developed with your specific goals and needs in mind. We work together to explore your goals and determine what skills you will need to hit those goals. Then, we start you on your path, step by step, to your embrace your goals ... and beyond. Ongoing, regular chiropractic care keeps you healthier. A natural and wholistic approach, chiropractic care helps maintain health of the skeletal, nervous and muscular systems, and indirectly every system of the body. You will experience better energy, improved wellbeing, and increased resistance to illness. Chiropractic Is For Life! Condition For Life provides effective prevention, treatment and rehabilitation for problems of the Spine, Shoulder, Elbow And Wrist; Low Back, Hip, Knee And Ankle. Chiropractic and Manipulative Spinal and Joint Techniques: Diversified, Thompson Drop Table, Toggle Recoil/Upper Cervical, Activator, Low Force Mobilzation Techniques, Muscle Energy Techniques, Sacro-Occipital Technique. Soft Tissue techniques include Myofacial Release, Trigger Point Therapy, Muscle Stripping. 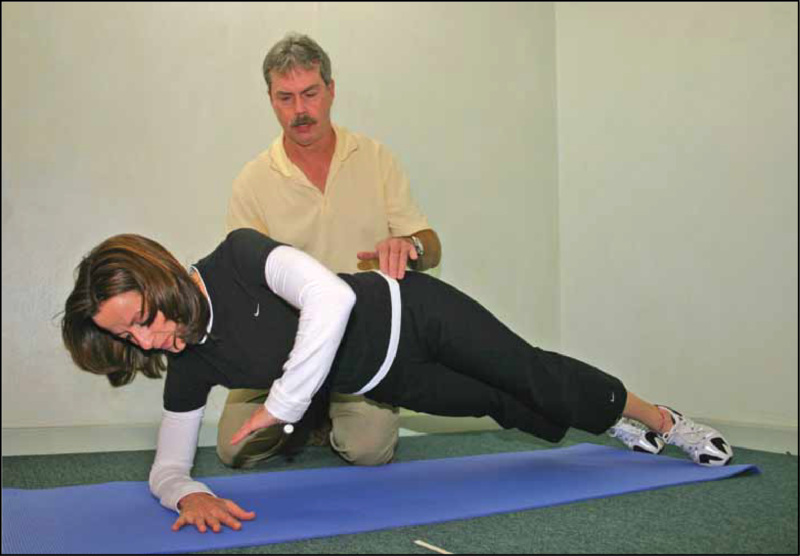 Active Techniques include: Postural Restoration Institute manual and non-manual techniques, Post-Isometric Activation, Post-Fascillitation Stretch Techniques, Proprioceptive Neuromuscular Facilitation (PNF) Techniques, Various Muscle Reactivation Techniques.